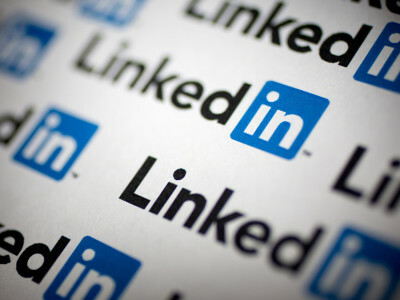 We’re excited to announce that Elektor is going to be active on LinkedIn! “But isn’t LinkedIn mainly used for professional networking?” Yes, but it is so much more than that! More and more people are using LinkedIn to find content produced by their favourite companies and that’s exactly what we are going to cater for. So check out Elektor’s company page on LinkedIn and click on ‘Follow’ to stay up to date with the latest business news, conference updates, articles, new products and collaborations, videos, and, entirely fitting on LinkedIn: job openings!